We are pleased to offer this spacious shop on The Broadway! 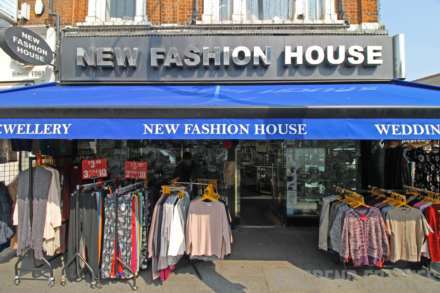 Situated in a great location right in the centre of Southall Broadway with many potential customers walking by. We are pleased to offer this spacious Warehouse on Barratt Industrial Estate! Situated just off Park Avenue which leads you right into the centre of Southall. We are pleased to offer this 2 Bedroom Flat on Convent Way! 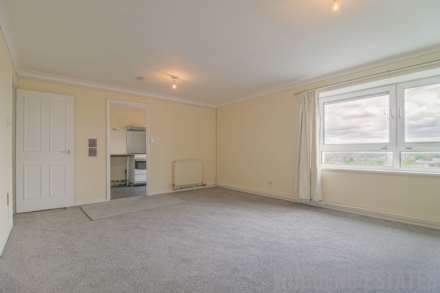 Situated close to Bulls Bridge Tesco and Costco. Nearby to Western Road taking you directly into Southall. Close to local shops and Norwood Green Infant and Nursery School.